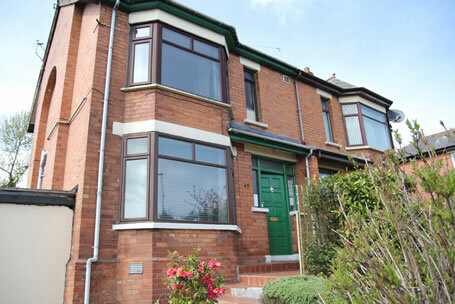 Greenmount Bed and Breakfast is a small business established over 12 years and located in West Belfast, County Antrim, Northern Ireland. Situated in a prime position for travellers going north and south of the Island. Local shops, restaurants and pubs within 2 minutes walking distance. Superb transport system allows for no wasted travel time and easy access to city centre and local attractions. Private taxis also service area at very competetive rates.